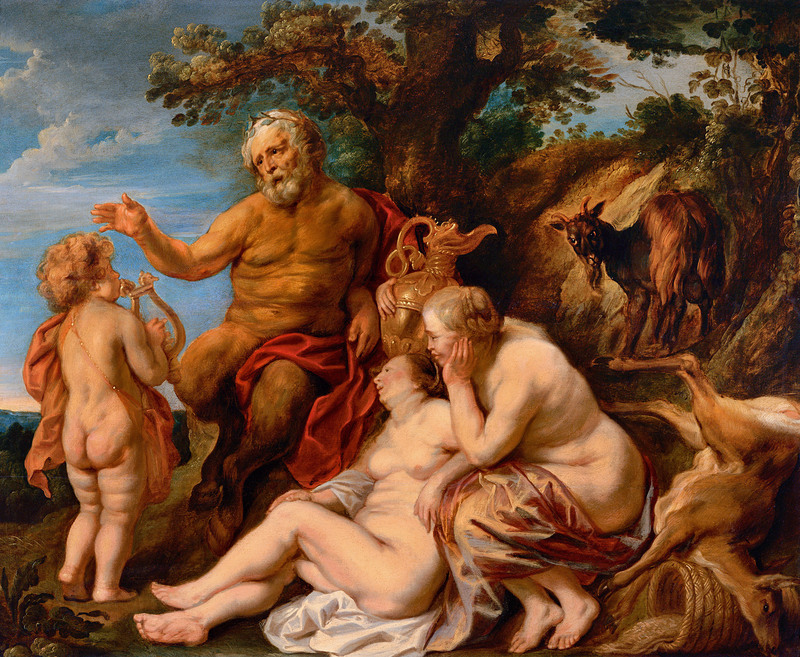 The Jordaens Van Dyck Panel Paintings Project (JVDPPP) is an innovative multidisciplinary art historical initiative co-founded by Dr. Joost Vander Auwera and Drs. Justin Davies. JVDPPP is systematically studying the oil paintings on oak panels by Jacques Jordaens (1593-1678) and Sir Anthony Van Dyck (1599-1641). A comprehensive dendrochronological survey and the recording and collating of the Antwerp panel makers’ and Guild brand marks on the reverse of the panels, combined with new archival research and traditional art historical scholarship, will throw new light on these artists, their oeuvres and painting on wood panels in the 17th century. Its results and findings will be made accessible for the widest possible audience through the JVDPPP website and art historical databases. 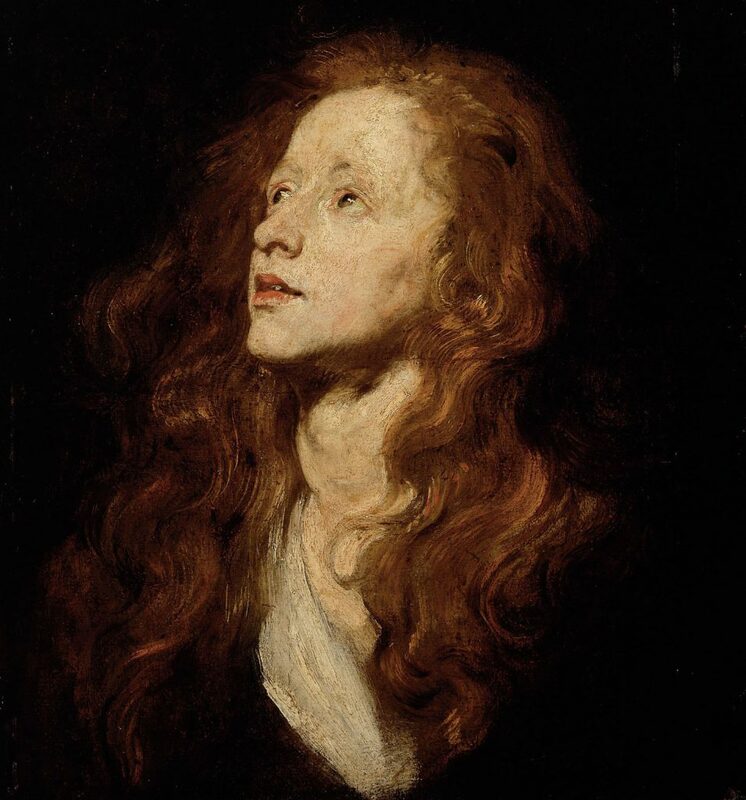 Its archival research will be translated into English, as will out of copyright articles on Van Dyck and Jordaens originally published in German, French and Dutch. JVDPPP has also funded the establishment of the panel marks part of the RKD Marks on Art database. 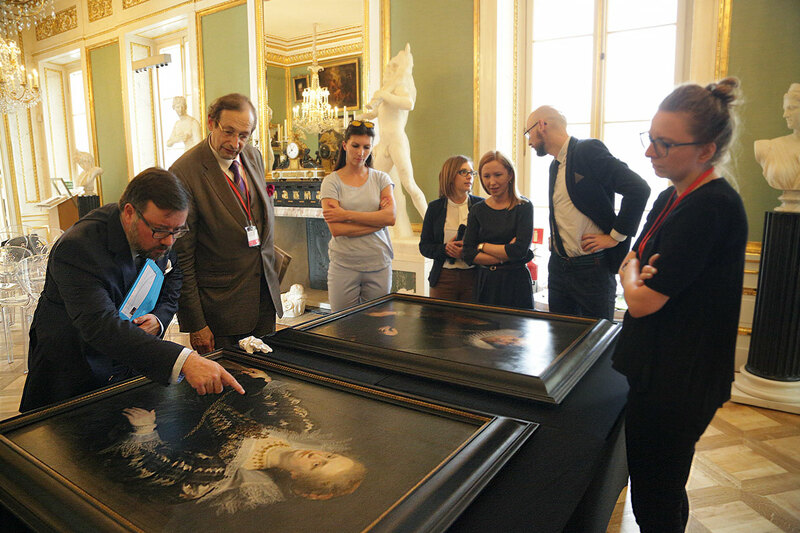 JVDPPP is a collaboration between the Royal Museums of Fine Arts Belgium and the University of Amsterdam. The four-year project is fully funded by Fonds Baillet Latour and began in 2016.